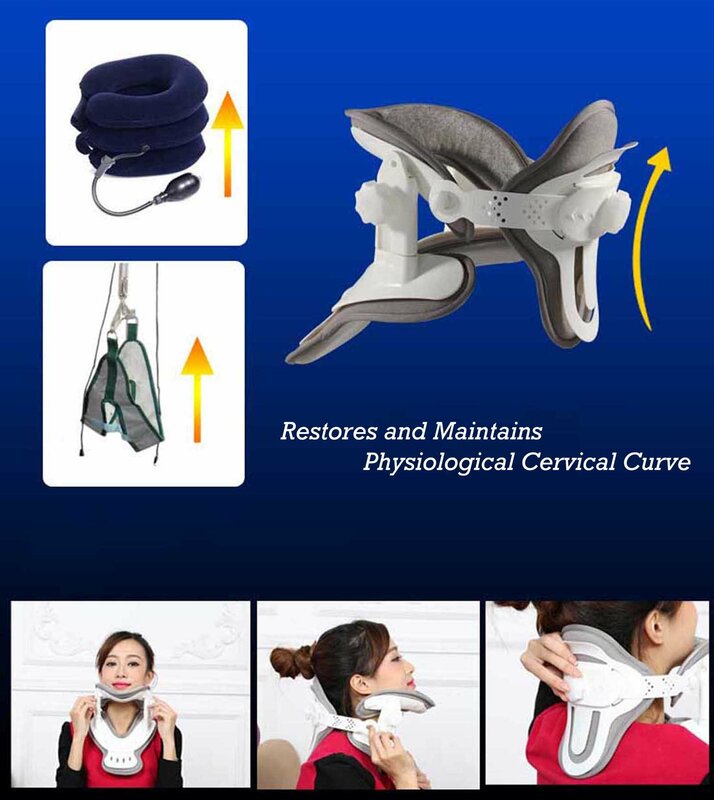 Restores and Maintains Physiological Cervical Curve; At the same time it stretches your stiff muscles around the neck and shoulders. Fast neck pain relief – Without medication from stress and pressure of neck pain, shoulder pain, strains, whiplash, tension, head & cervical vertebral area. 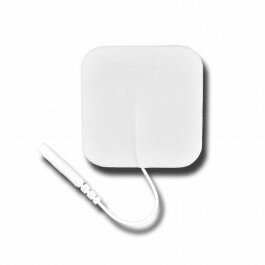 It also helps to improve the blood supply for vertebral artery and brain. 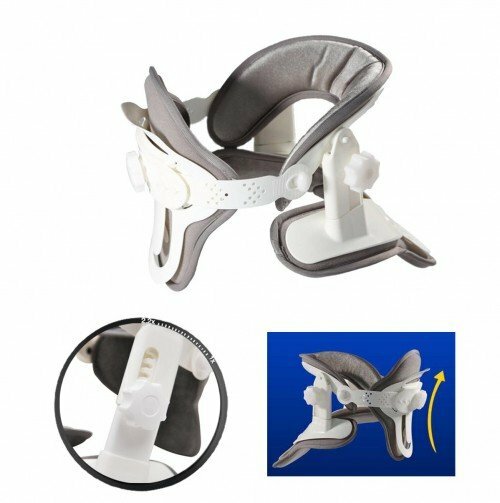 This device is to prevent or minimise motion in the cervical spine. It keeps the head in a comfortable gravity-aligned position, this means a normal cervical lordosis. The head is held high on the shoulders and the ears are directly over each shoulder. 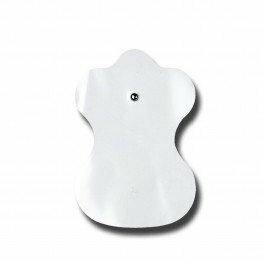 It restores and maintains a natural proper physiological cervical curve. 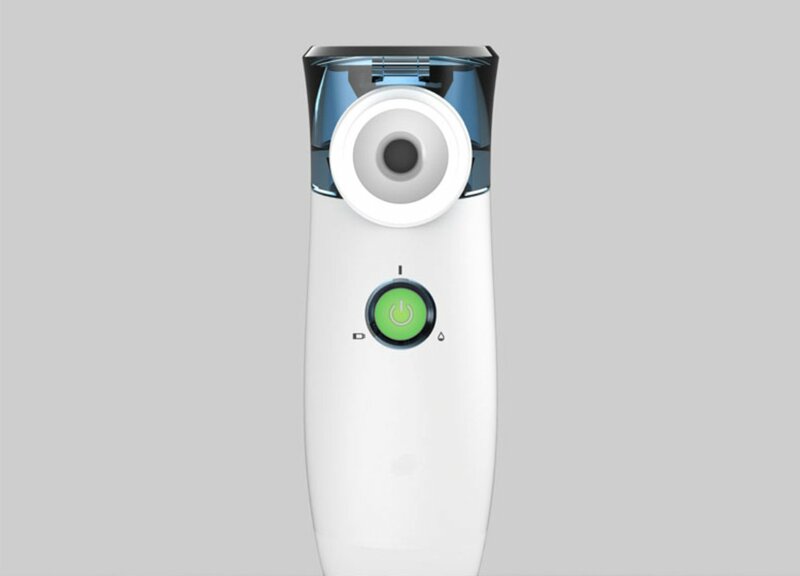 It gives your neck firm support but is softly padded where it touches your neck. 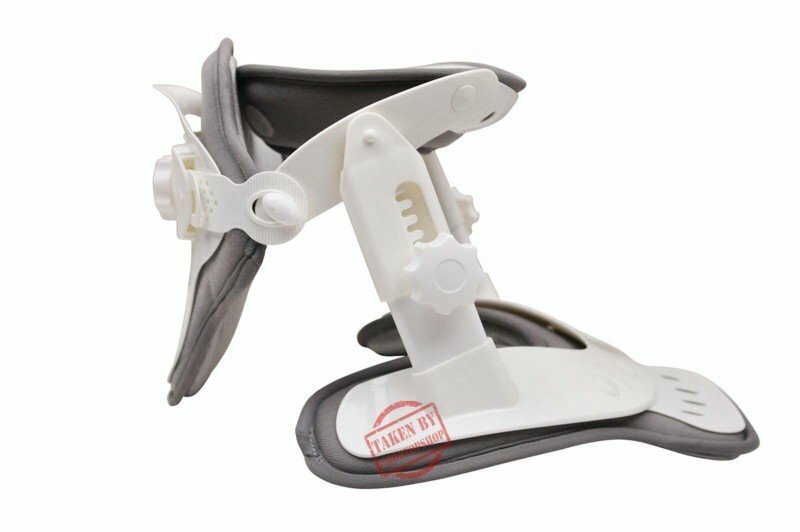 It's also ventilated to release heat for maximal comfort. 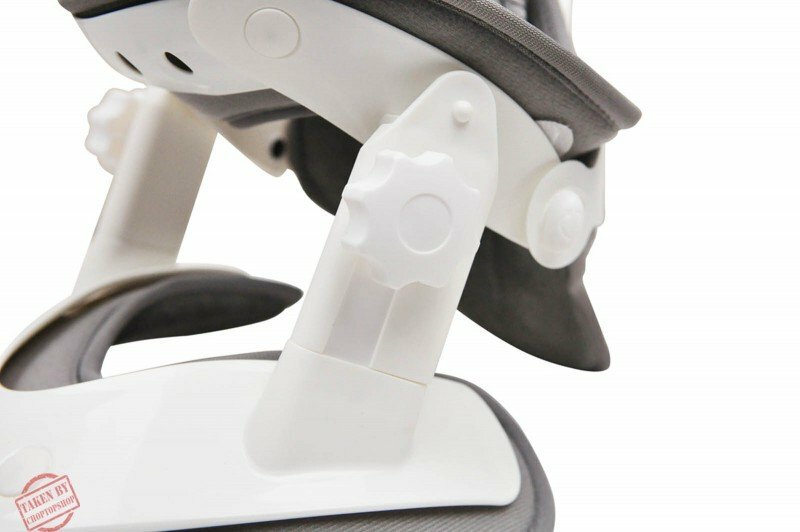 It is completely height adjustable with a simple dial height adjustment technology to find your most comfortable position. 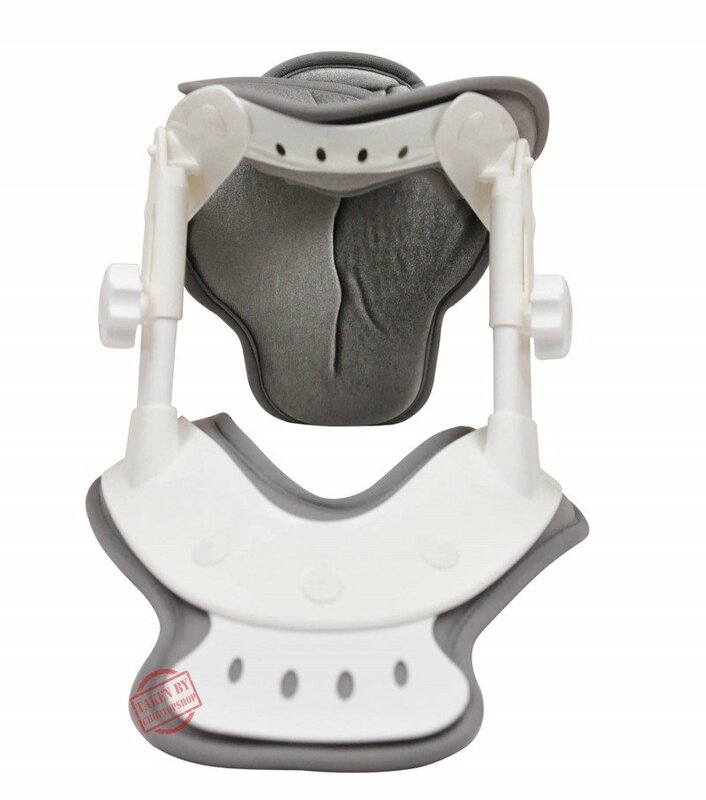 Soft Collar including inflated cushion collar pulls head up and away from the neck in linear direction that causes a straight neck and loss of natural proper cervical curve. 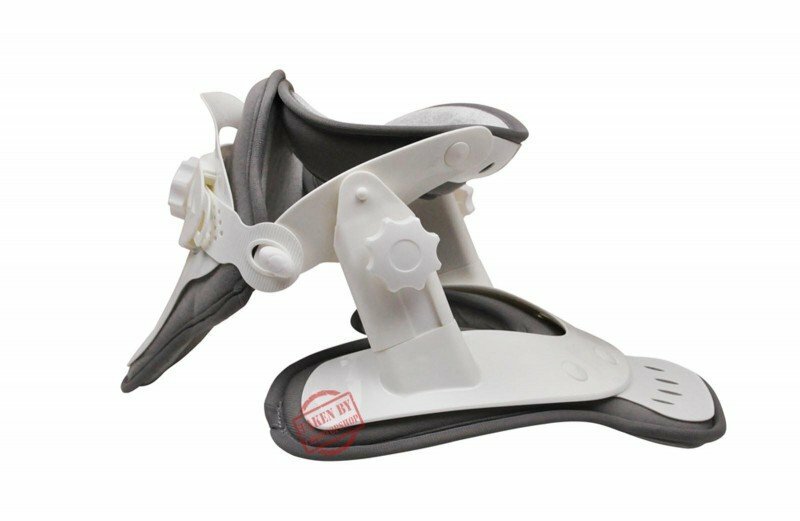 Besides, it doesn’t truly immobilize the neck, it only limits flexion and extension in the end phase. 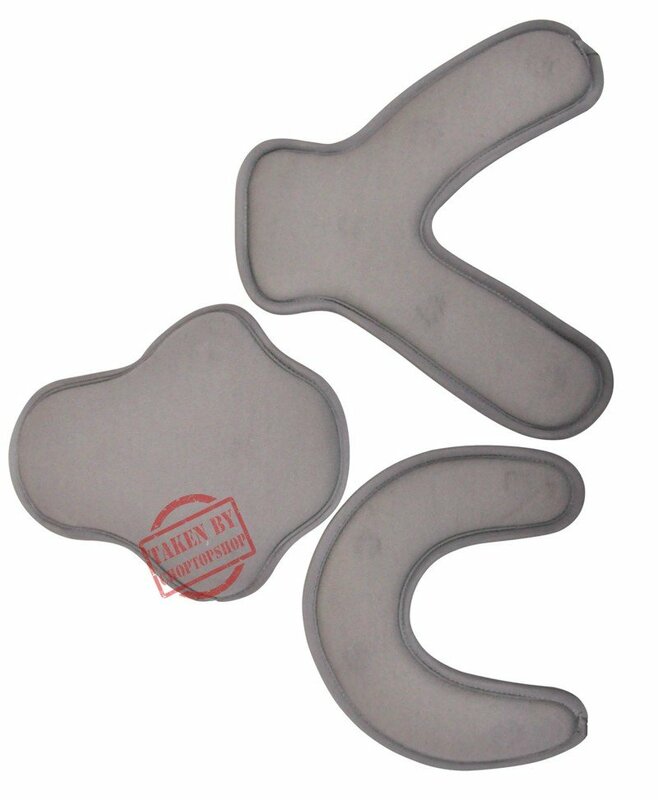 Soft collars also tightly encircle the neck and the felt has little breathing possibilities, so it’s possible that the patient sweats underneath the collar. . Another disadvantage is that they can apply a bit too much pressure on your TMJ, since the pillow inflates around the jaw as well. •Neck pain, caused by an acute trauma or chronic neck pain. 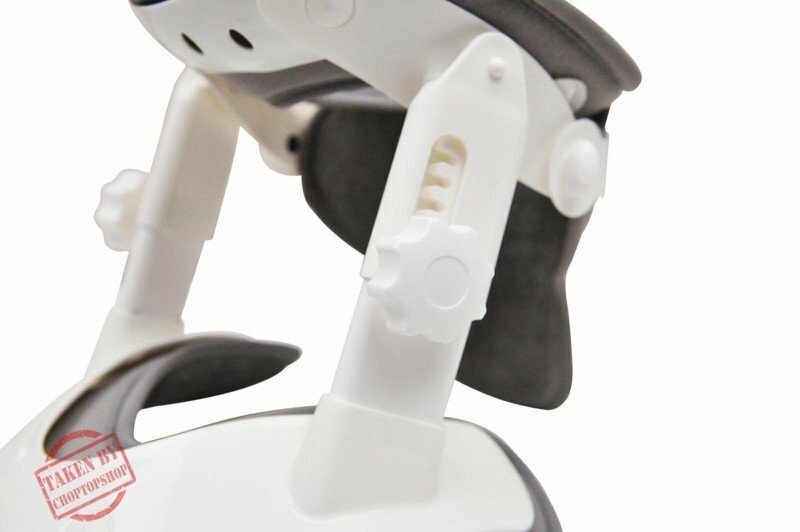 •Increase vertebral clearance and intervertebral foramen, reduce or even remove nerve root of stimulation and oppression. •Limit cervical activity, reduce compressed spinal cord and nerve root of the repeated friction and bad stimulation. 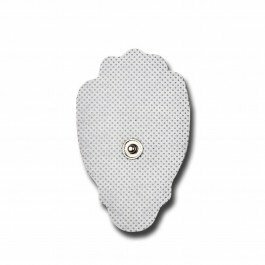 •Relieve muscle spasm, restore the balance of the cervical spine, improve the blood supply of vertebral artery. Having neck problems? 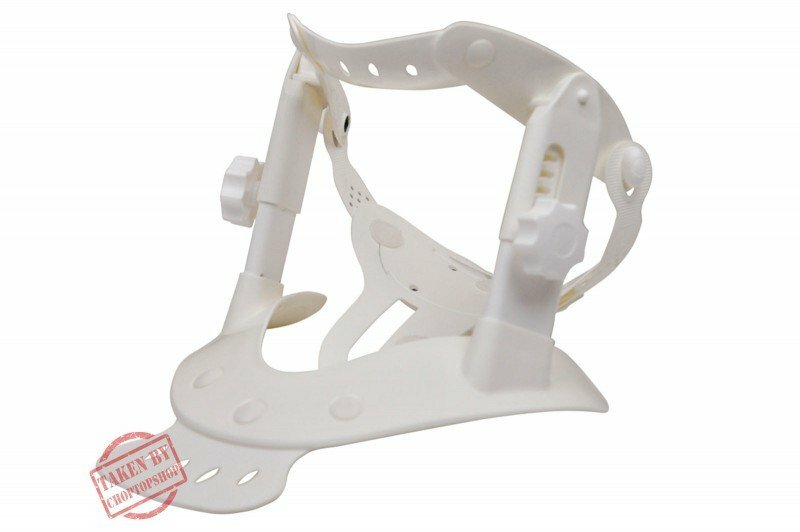 Advised to wear medical cervical collar braces? 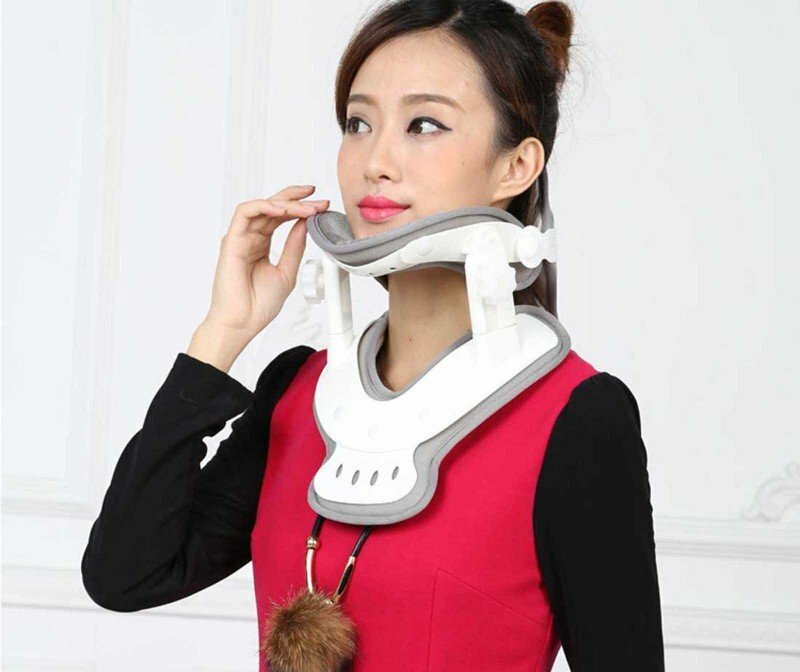 Feel comfortable despite having something around your neck with this adjustable neck support. 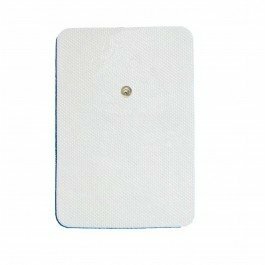 This has removable and washable pads that will make you feel cozier while wearing it. 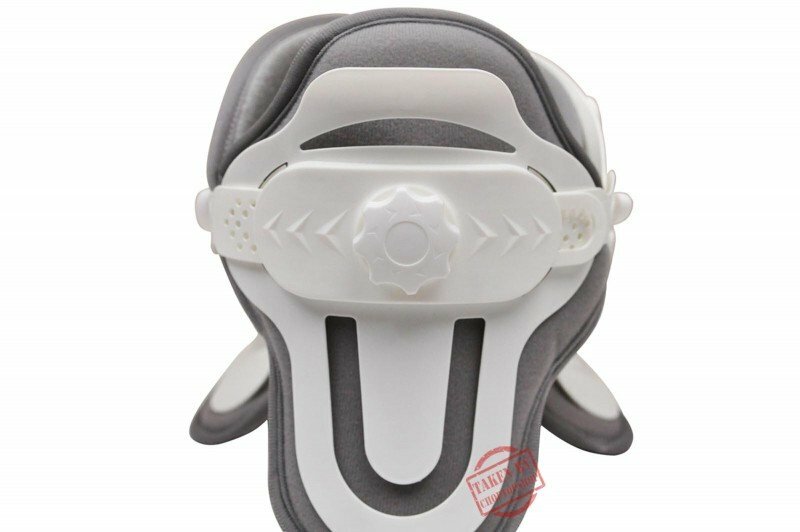 Also, these pads have proper ventilation to remove worries of sweating too much for feeling too warm. This is its advantage to soft collars. 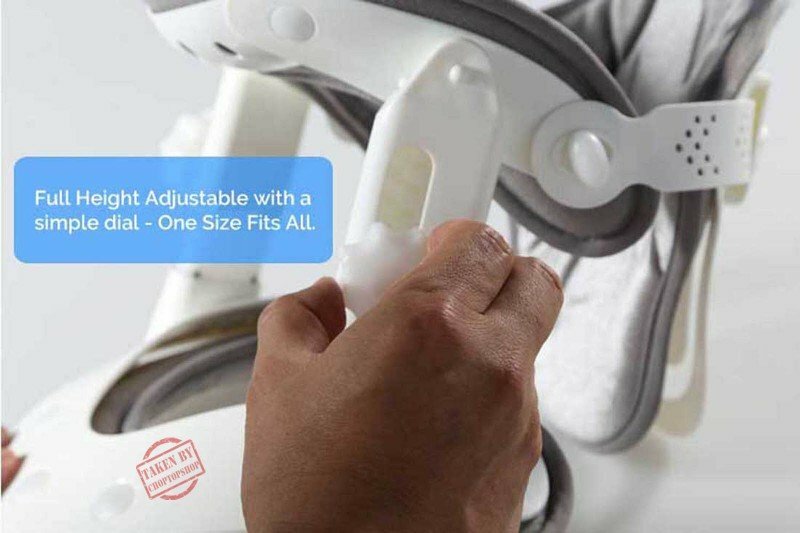 What makes this stand out is its adjustable feature.This fits all sizes to temporarily immobilize the neck while keeping the natural cervical curve in the proper position. 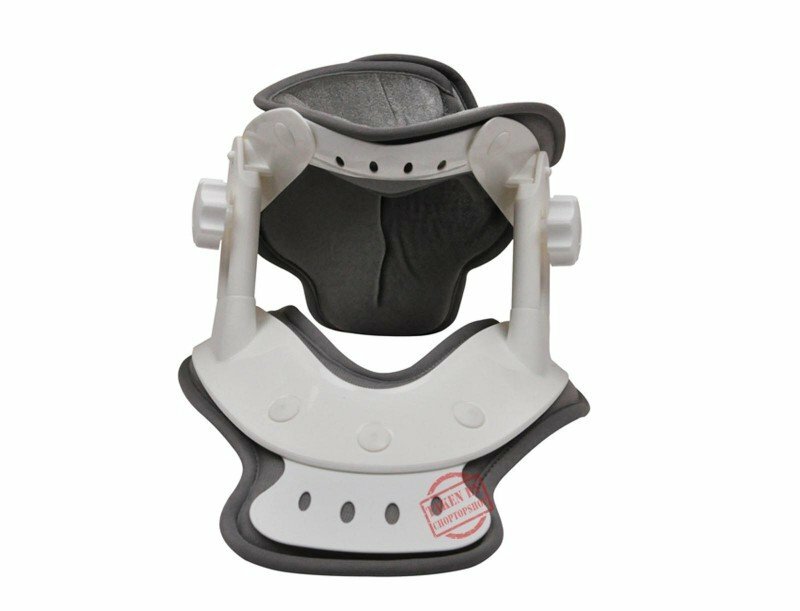 Restore your natural cervical curve or relieve your neck and shoulder from muscle stiffness and pain with a cervical collar that will fit you like a glove. Stay comfortable as you soothe aching parts in your body.